Pretty nifty product right here. 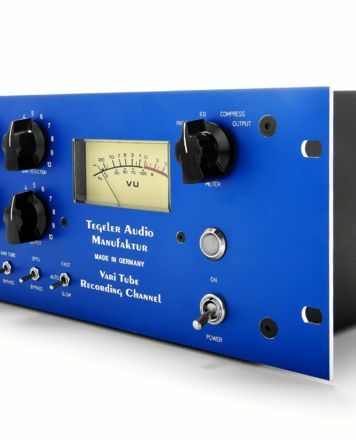 For those that want a compressor, this is the best you'll get without heading into a price range several times this. On a hardware level it's sturdy and secure; everything adjusts as it should and it doesn't look bad either. Sound wise...if you aren't familiar with compressors you WILL need to spend some time working your way around it. But it does the job nicely. I use it for live applications so my bass amp isn't too 'flabby'; just a little bit of control and some boost, and while not a dramatic difference that difference is pretty useful;. Less uncontrolled oomph, more kick-in-the-face output. 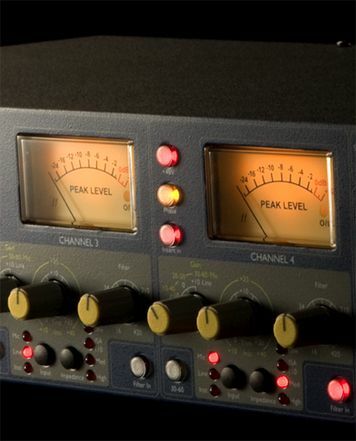 My only concern is that attempts to control things even a little too much can make the sound quite flat very quickly (yes I know how compressors work before anyone goes there-some of the higher models can control the sound further without draining the soul of the bass). That said I use a pretty heavy sound, even for a bass, so more standard applications probably won't suffer the same issue so quickly. 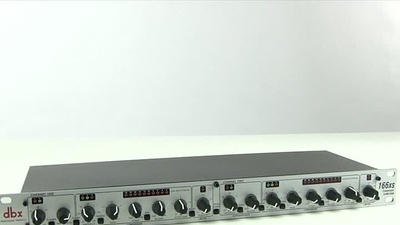 Well built & Good Quality for the price..
No an expert on sound dynamics but found this unit to be easy to use and was able to dial it in to get the right compression levels for my particular use case. It's a sturdy well built unit and gave me zero problems whatsoever. Would recommend this if you're looking for a 3-in-1 unit within this price range.